This is a basic list of the songs that were performed during live tours. The songs performed live often vary as the tour progresses, so these may not be exactly the same for your city. Notes: In New York @ Radio City Music Hall special guest Tom Petty -- added the song "I Will Run to You." This song was performed between "How Still My Love" and "Stop Draggin'..". 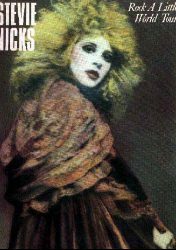 Still later in the tour...by sometime before middle of June 86 "Gold Dust Woman" had been dropped completely from the set list. 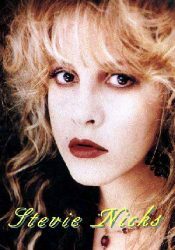 In the Canada leg of the Tour (summer 1989), two other songs were performed: "Talk to Me" and "Juliet"
Additional Goodies: At *ONE* performance in New Jersey, Stevie opened the show with what appears to have been the last "live" performance yet of "Sara". Early Tour -- East Coast, Chicago, etc. 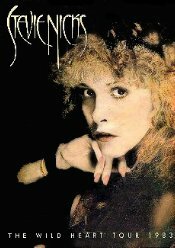 Notes: "Stop Draggin' My Heart Around" was dropped from the set on the later shows. "Leather and Lace" was added in Phoenix with Don Henley. *Later shows added Second Hand News and dropped Destiny Rules and Running through the Garden The set list may vary a little through the tour. This was 23 cities across the US starting on June 24 and ending August 6. This was 10 cities in Australia and New Zealand starting on Feb 18 and ending March 7. The tour began on May 17th in Concord, CA. and ended August 24th in Atlantic City. Stevie performed a corporate concert at Cow Palace in Daly City as part of the entertainment for Oracle's OpenWorld technology convention. 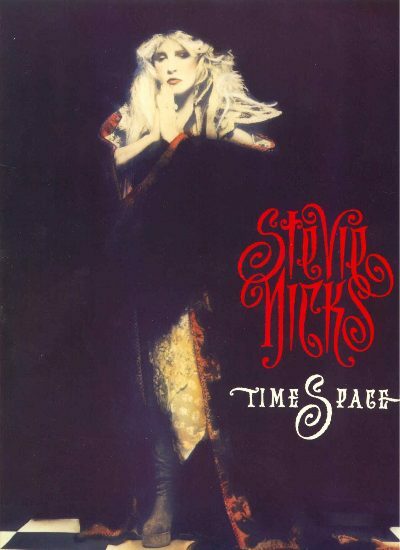 Mick Fleetwood joined Stevie for three songs. The concert lasted about 60 minutes. Stevie's summer tour kicked off in Biloxi, Mississippi on June 5th with a 15-song set list. She completed the last date on June 29 in Holmdel, NJ at PNC Bank Arts Center. You can read the fan reviews of the shows. The tour began March 1st in Pittsburgh, PA and concluded on December 20th in New Plymouth, NZ. 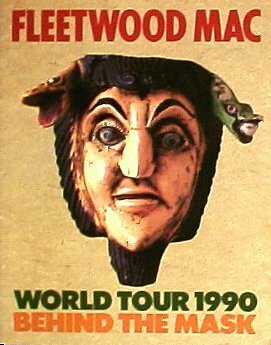 It included 53 North American dates, 16 shows in Europe and 11 shows in Australia and New Zealand. 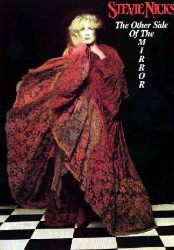 You can read the fan reviews of the shows or see the tour dates. There were five shows in August of 2010 as Stevie is working on a new album.